The key collections about Kun Opera at Museum of Archeology and Anthropology (MAA) are Chinese classical musical collection donated by Laurence Picken. Laurence Picken is a Cambridge biologist and zoologist and also an ethnomusicologist. He made a great contribution to Classical Chinese studies, attracting research students from all over the world. 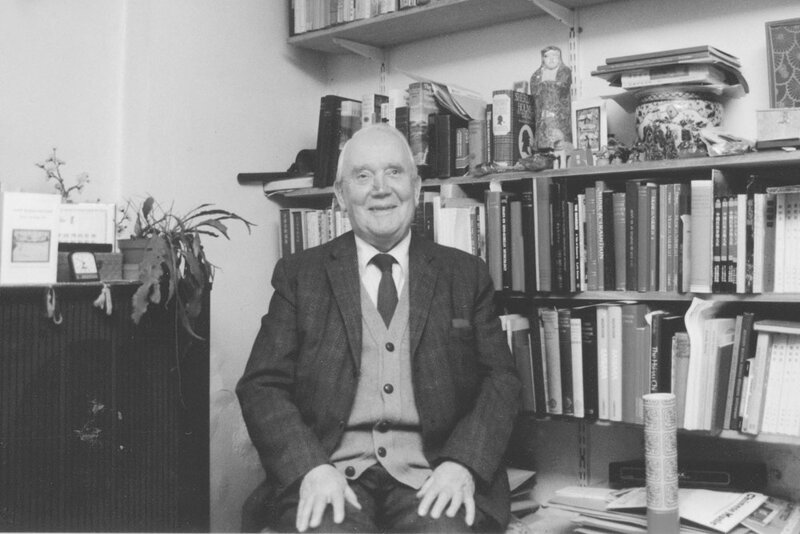 By the 1970s, he had made Cambridge an international centre for ethnomusicology. During his research, Laurence collected 700 Oriental musical instruments, and more than 100 objects are Chinese and most of them were played in Kun Opera. In 1928 Laurence Picken won a scholarship to study at Trinity College, Cambridge. From 1944 he started to research in traditional Chinese music, and his many publications show his broad ethnomusicological interests.Between 1966 and 1976 he was assistant director at the Faculty of Oriental Studies at Cambridge University. During his research, Laurence collected 700 Oriental musical instruments, and more than 100 objects are Chinese and most of them were played in Kun Opera. His collections include Sudifor, Chinese double-reeded horn, double-reed pipe, clapper, single-skinned drum, Erhu and other Chinese musical instruments.